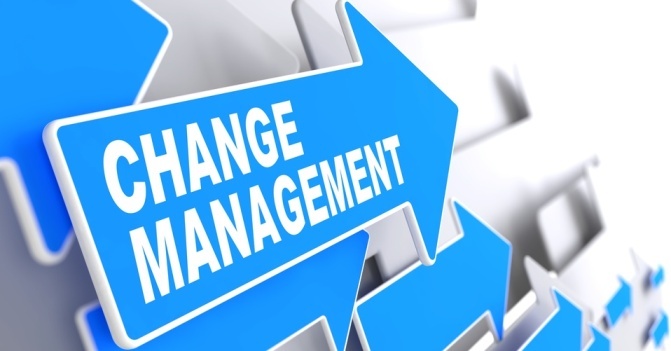 b) Identify and describe a change that is happening, or has previously happened, within it (including what the change is, how it is implemented, who the change agent’/s are, who is involvedand how, and how employees are engaged and affected). b) Then, in your own words, (but using references to support you) identify and critically evaluate the benefits and drawbacks (from both the objectivist and social constructionist perspectives) of using business SWOT analyses in general to determine the need for organisations to change. (c.700 words). 4) Using the subject materials (overview, textbook, required readings, online meeting material), as well as your wider reading, identify, explain and critically assess the key conceptualisations and ideas about of role of the change agent (that are relevant to your case), and THEN apply this analysis specifcally to the change in organisation described above. (c.750 words). 5) Using the subject materials (topic overview, textbook, relevant required readings and material from online meetings) as well as your wider reading, define and critically discuss both problem-centric and dialogic approaches to change. Briefly identify which theoretical ontology of organisational change (which you discussed in question 1) underpins each. Critically assess the benefits and drawbacks of each of these approaches to change management. Go on to identify which of these approaches you would prefer to use to manage the change you identified in 2a and explain why. (c.1000 words). Assess learning outcome 3 – From a range of theoretical perspectives, identify, examine and critically analyse approaches to organisational change, and assess the outcomes. List each question first, followed by your response to it. Place your list of references (in APA6 style) at the end of all the questions and answers. This assignment MUST be submitted as a word.docx document, NOT as a pdf.